It’s no secret dairy farming is integral to Wisconsin’s economy and culture. Our state beverage is milk. Our state domesticated animal is the dairy cow. 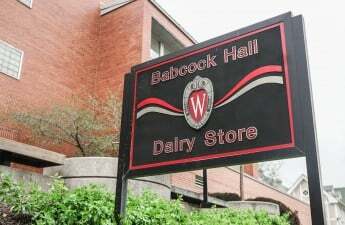 Cheese curds are a staple in almost every restaurant, and our own campus is known for its unique and historic Babcock ice cream. 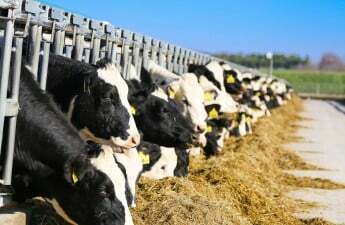 But contrary to the pride and fanfare we may see, Wisconsin’s dairy industry is barely surviving an economic crisis which may lead to the greatest loss of dairy farms in nearly four years. The anguish of the dairy industry can be explained by basic economics. The demand for fluid milk in the U.S. has been halved since 1970, and experts project it to fall further. Dairy cattle herds are shrinking rapidly, yet because of better genetics and improved feed, a large milk surplus still remains. As supply rises and demand falls, a devastating drop in milk prices results. Combined with a 1.39 billion pound cheese surplus, these conditions create a crisis so dire, dairy marketing cooperatives are offering suicide hotline information with its members’ milk checks. The phrase “milk surplus” might sound irrelevant, or even a little silly, but its effects are destroying family farms across Wisconsin — farms that pride themselves on the quality of their products, hard work and community value. These farms represent the American Dream and the spirit of Wisconsin, yet they have been failed time and again. A turnaround may be in the works, however. The U.S. and Canada have recently agreed on a deal to overhaul the North American Free Trade Agreement. The 1994 accord will now be renamed the United States-Mexico-Canada Agreement. As part of the deal, the United States gets greater access to Canada’s restrictive dairy market. Believe it or not, this was a contentious issue in negotiating the agreement, one that had the power to shut down Wisconsin farms. At first glance, this seems like good news. After all, the United States is Canada’s top foreign supplier of cheese, with 25 percent market share in 2017. 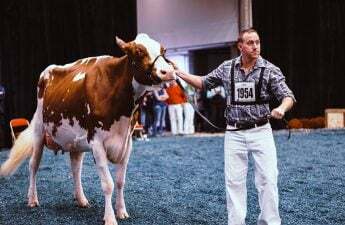 Add the potential $560 million worth of dairy products America is now allowed to export to Canada as a result of the USMCA, and this sounds like a bandaid for Wisconsin’s wounded dairy farms. Even Gov. Scott Walker has heralded the agreement as a success. “This is a big win for Wisconsin’s dairy farmers. This new deal will open up Canadian markets for our dairy farmers, eliminate certain tariffs, and eliminate Canada’s protectionist trade policies related to ultra-filtered milk that targeted Wisconsin dairy producers,” Walker said in a statement. 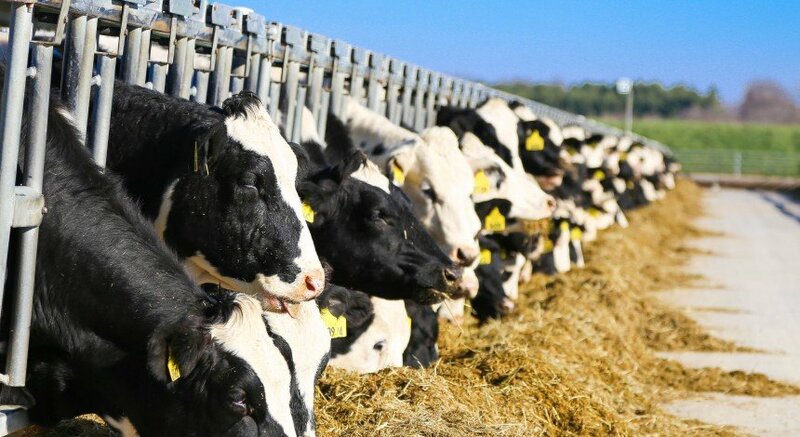 What’s troubling is that even though the USMCA seems positive and is being proclaimed as a victory by the president, Wisconsin’s governor and the media, a quick look at statistics show the USMCA is no quick fix for Wisconsin’s dairy farmers. 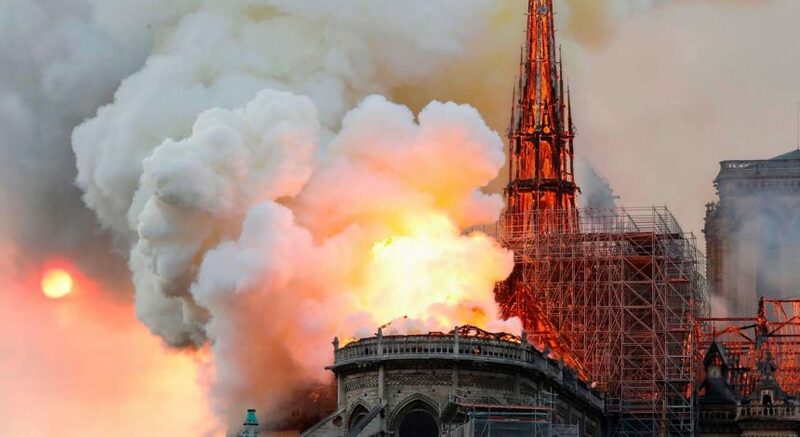 Within the first six years of the agreement, the volume of market access rapidly increases — but after that time period, the rate of increase drops to just 1 percent per year. In the USMCA, Canada agrees to “eliminating” its Class 6 and Class 7 prices, which curtailed the purchase of imported milk in Canada, after six months of the agreement entering into force. But Canada has the power to create new versions of Class 6 and Class 7 under different names, likely rendering this victory moot. The fanfare surrounding the USMCA in regards to Wisconsin’s dairy industry is a tad misleading. Hopefully, the false excitement does not push the plight of Wisconsin dairy farmers under the rug. It makes sense that a singular trade agreement wouldn’t solve a years-long problem. But keep in mind, Wisconsin farmers deserve better. Eyes may be on Foxconn’s hiring campaigns or the midterm election, and that’s not to say they’re not important. But the silent struggle of Wisconsin farmers shouldn’t be ignored because of one slight improvement. The character of this state and a staple of this university depend on the success of the dairy industry. It’s time we start paying attention.